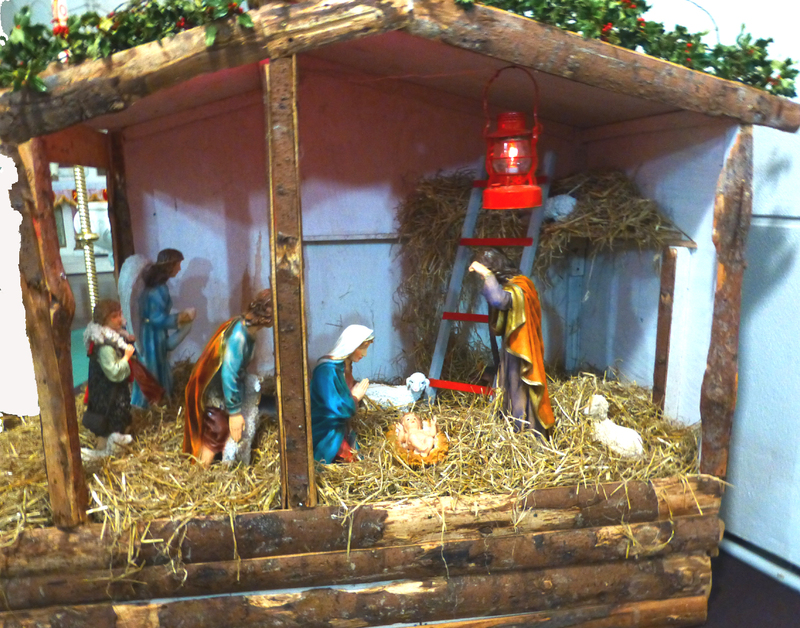 This entry was posted in Community Notices, General, Recent Happenings, Recreation & Leisure, Services, Sport, Recreation & Leisure, St Anne's Church Belcarra, St Cronan's Church Balla, Uncategorized, Upcoming Events and tagged Balla, Belcarra, Catholic Church, community notices, deaths, events, happenings, happenings Church, sacramental preparation. This entry was posted in Community Notices, Education, Gallery, General, Uncategorized and tagged announcement, Balla, Belcarra, Cemetery, community notices, deaths, events, First Communion, happenings Church, liturgy, Mass (liturgy), masses, Mayo, newsletter, notices, Pastoral Council, sacraments. This entry was posted in Community Notices, Education, Gallery, General, Recent Happenings, Services, Upcoming Events and tagged announcement, Balla, Belcarra, Catholic Church, Cemetery, community notices, events, happenings, happenings Church, newsletter, Pastoral Council, sacramental preparation, sacraments. This entry was posted in Community Notices, Education, Gallery, General, Recent Happenings, Recreation & Leisure, Services, Sport, Sport, Recreation & Leisure, Upcoming Events and tagged announcement, Balla, Belcarra, Catholic Church, Cemetery, community, community notices, deaths, events, First Communion, happenings, happenings Church, mass, Mass (liturgy), sacramental preparation, sacraments. This entry was posted in Community Notices, Education, Gallery, General, Recent Happenings, Services, Sport, Sport, Recreation & Leisure, Upcoming Events and tagged announcement, Balla, Belcarra, Catholic Church, Cemetery, community, community notices, deaths, events, First Communion, happenings, happenings Church, holy week, Mass (liturgy), masses, sacraments. This entry was posted in Community Notices, Education, Recent Happenings, Upcoming Events and tagged blessed well, community notices, events, happenings, happenings Church, Mayo. I would like to express my thanks to Balla/Belcarra parishioners. reach out to as many as possible. All I do is pray and hope and wish you a blessed 2015. 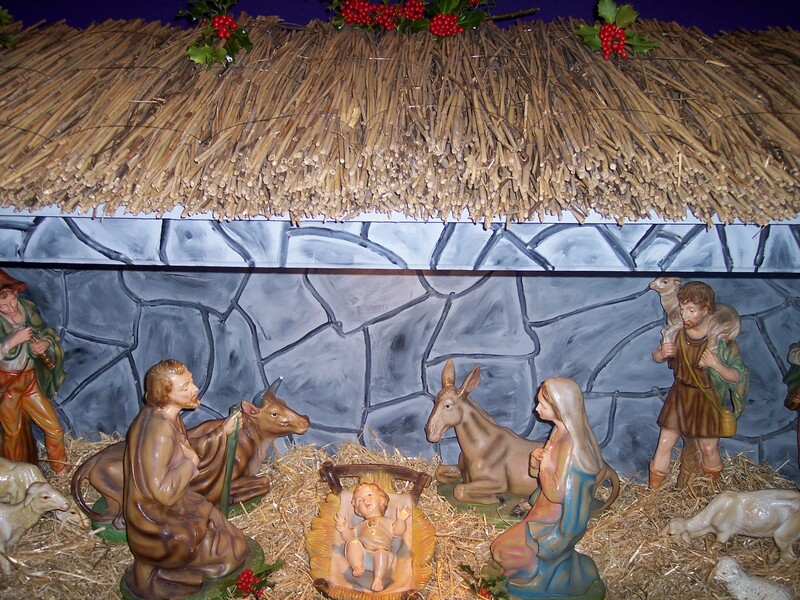 This entry was posted in Community Notices, Education, General, Recent Happenings, Services and tagged Balla, Belcarra, Catholic Church, charity, Christmas, collections, community, community notices, crib, events, happenings, happenings Church, mass, Pastoral Council.